I researched institutes with a focus on practical learning and chose CIT. 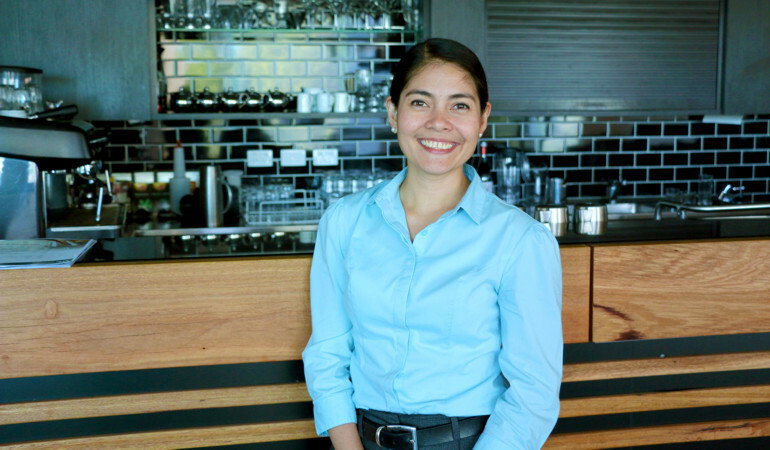 I chose this course because it is connected to my passion for the hospitality industry, which is an important part of me. I definitely made a right choice with CIT, because it offers a combination of theory and practical learning. I worked in the industry back home and I felt that some practical learning would be necessary. The qualification from CIT, aside from the experience itself, is something to back me up and add more value to my career. I really enjoy my learning experience here. I am a lifelong learner, so I'm open to any methods of learning, and CIT's approach to learning has given me a better understanding of adult learning as well as how to teach others. I personally liked the integration of international and local students in class. We were able to immerse into the local culture and environment, which makes learning easier. If you're in the industry and you're working in a hotel, you will meet people from different cultures and with different characters and personalities. 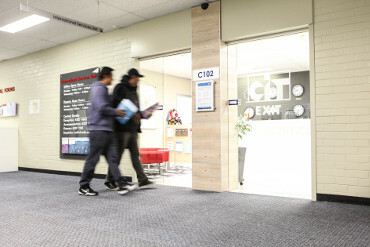 CIT in Canberra is a great choice. Canberra has a good environment where it is safe, you're comfortable, and you're not pressured as an individual. Canberra's environment is conducive to learning, and you have great support systems here at CIT. Being an international student is very challenging, as you'll be away from your family. Before deciding on any international education, you first have to find out what it is that you really want to do. What course or program do you want to complete? Figure out your plan in advance. It's best that you also step out of your shell and be proactive, learn, explore and don't just wait for things to happen. Get to know the people around you, be involved, and immerse yourself in the community.